Earthsounds Recording Studio Premier Pro Tools Home Studio located in Sykesville, Maryland. 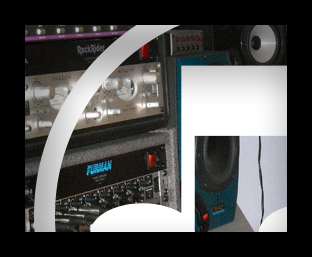 We offer our clients a recording environment much like the comforts of your own home. You will find yourself in an atmosphere perfect for producing quality performances even if you have never recorded before. Using a 16 Track Pro Tools setup we have the ability to handle any musical need. Whether your style is Classical, Jazz, Contemporary Christian, Latin Jazz or Original we can track it for you. Studio features Digi-Design Pro Tools 11.0 hard disk recording. You can not beat our prices. Handles ANY MUSIC YOU NEED!